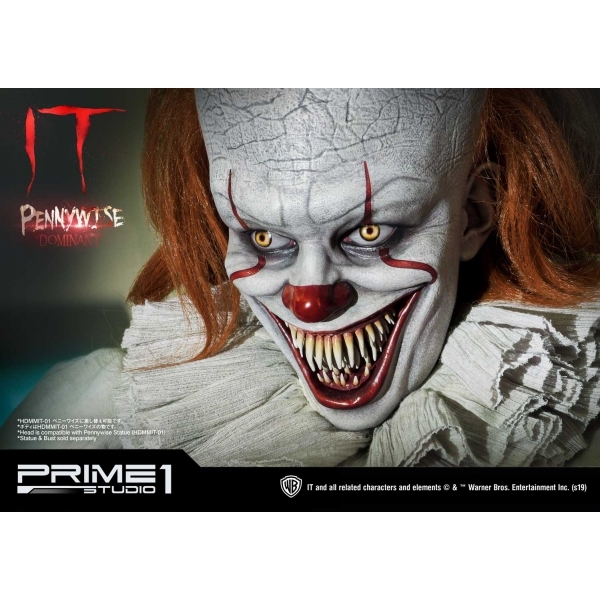 By buying this product you can collect up to 2146 loyalty points. 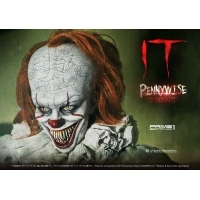 Your cart will total 2146 points that can be converted into a voucher of RM21.46. 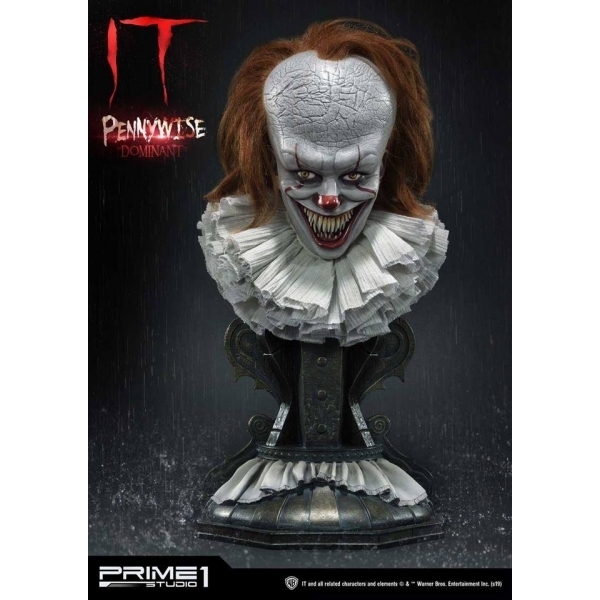 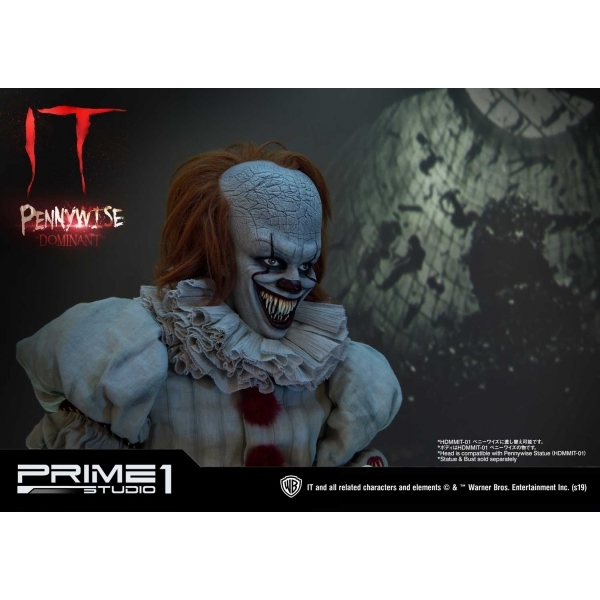 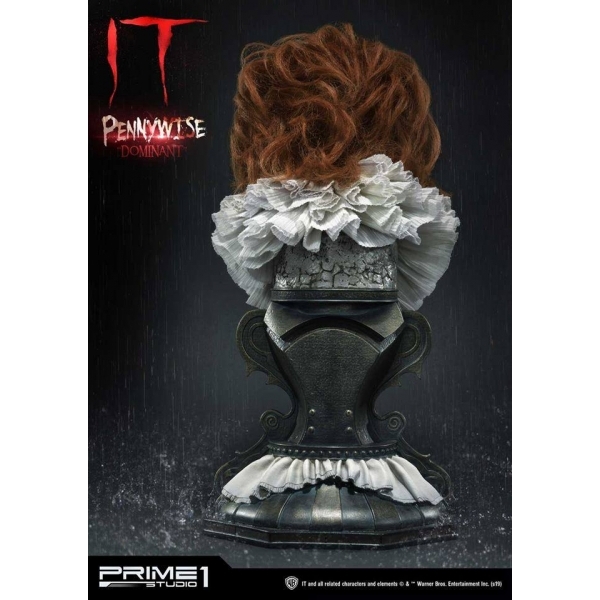 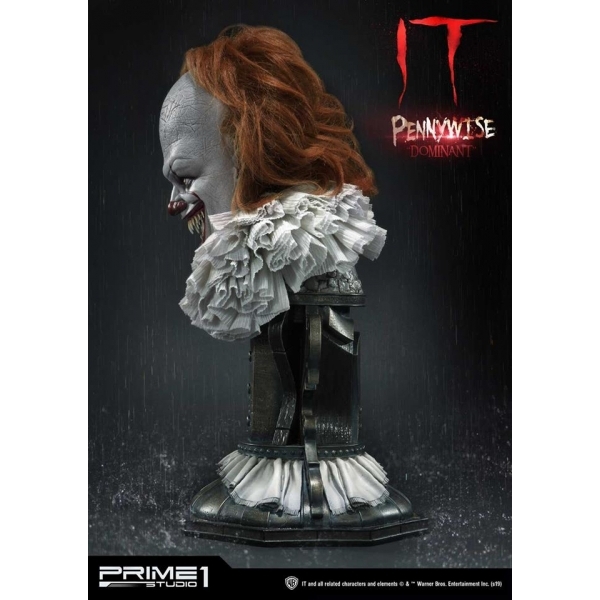 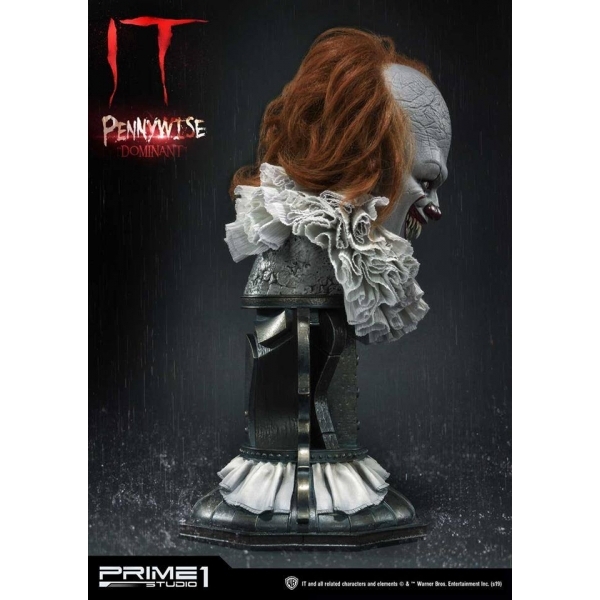 Prime 1 Studio is proud to present HDBIT-02: IT Pennywise Bust “Dominant” from the worldwide success 2017 Horror film IT, drawn from the pages of Stephen King’s original novel. It Pennywise, often capitalized as “IT”, was the main antagonist in Stephen King’s IT. 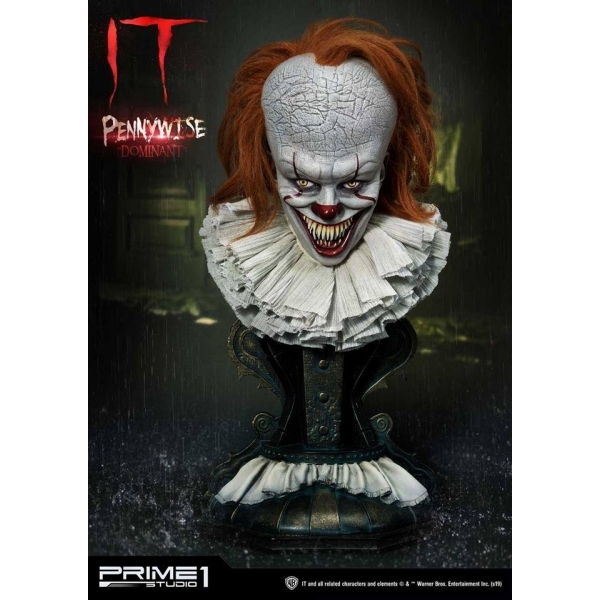 Pennywise was an ancient entity that would aware about every 27 years in Derry, Maine to cause chaos and feed on people’s fear and its choice victims are usually children. 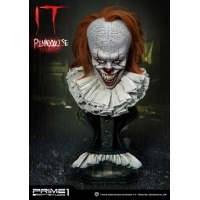 IT Pennywise Bust “Dominant” Portrait is compatible with HDMMIT-01: IT Pennywise Statue to give an alternate expression for your statue. 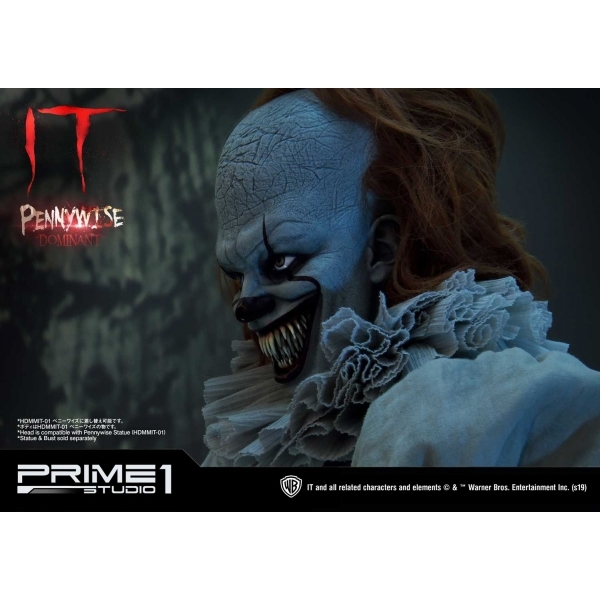 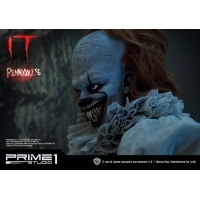 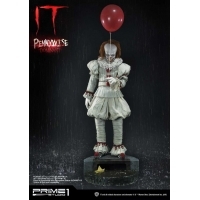 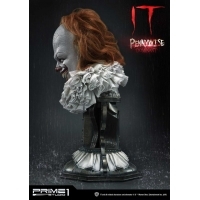 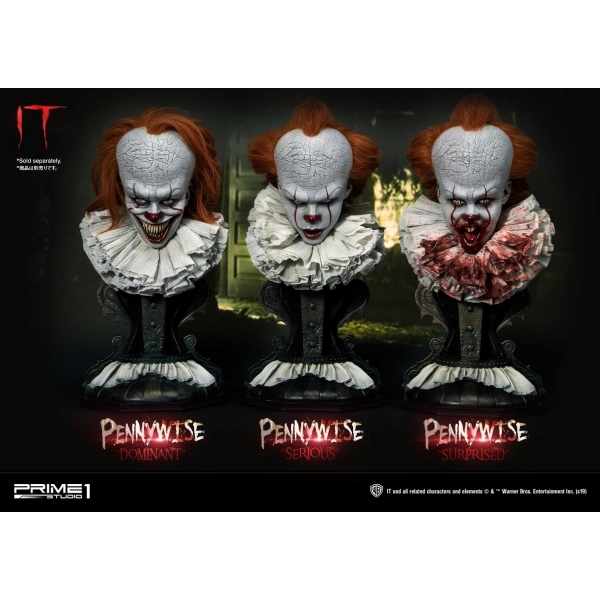 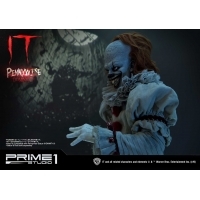 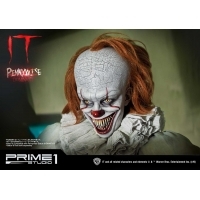 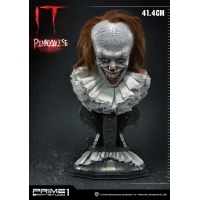 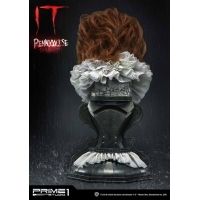 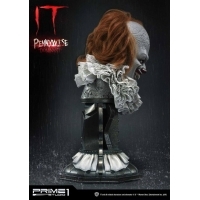 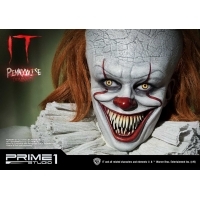 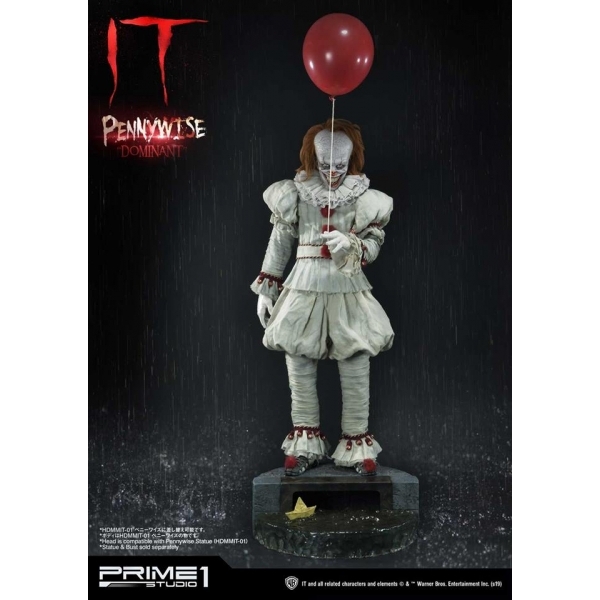 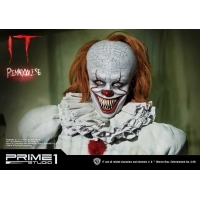 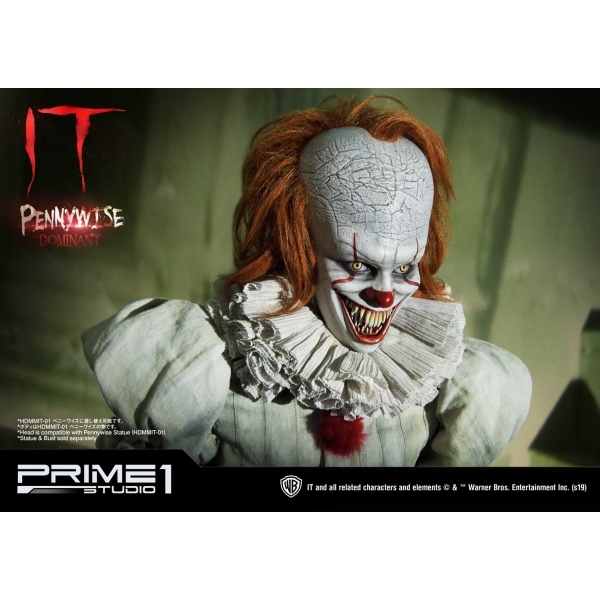 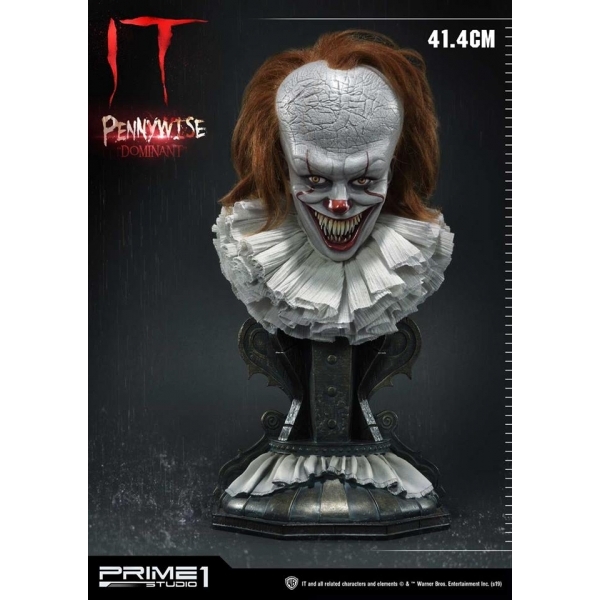 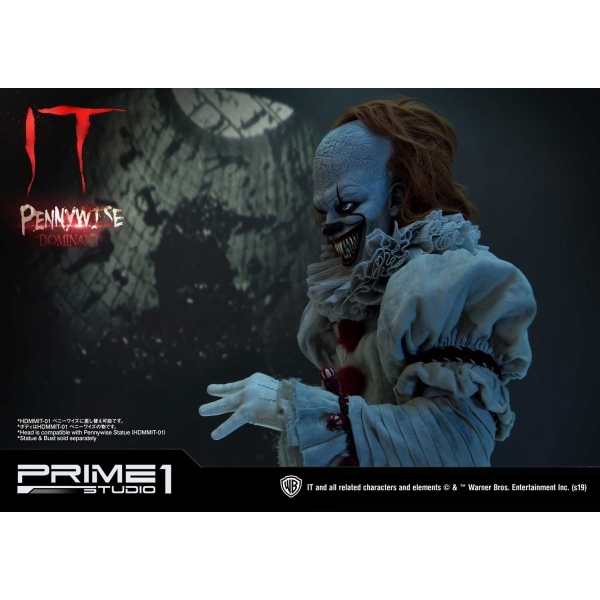 Don’t miss out, this is a must add-on bust for your HDMMIT-01: IT Pennywise statue.